Deficiencies in water availability from surface water sources may increase demand on groundwater. In general, groundwater recharge from irrigation is expected to decrease, and this would result in lowered water tables, reduced water levels in area wells, and reduced discharges to rivers, creeks and wetlands. 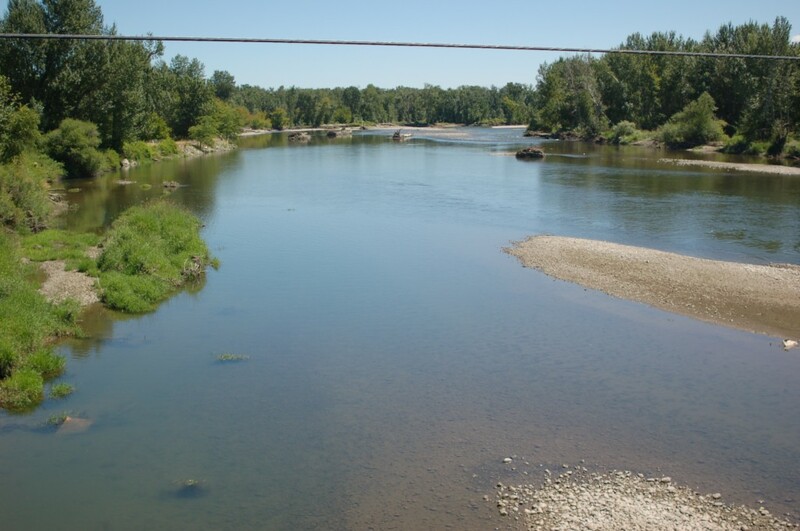 Long-term groundwater levels and quantity are expected to increase through additional recharge from irrigation deliveries made from additional storage facilities, and the inter-basin transfer of water from the Columiba River. 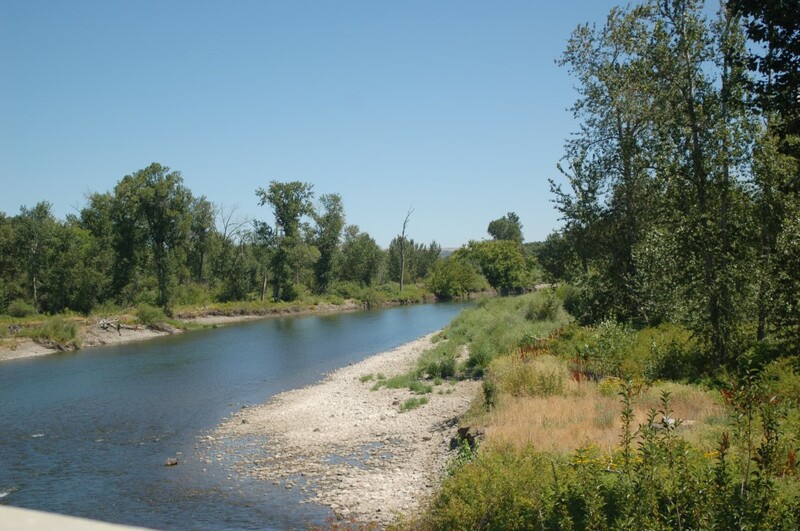 The additional water remaining in the Yakima Basin will provide riparian enhancements, instream flow and wetland improvements, and floodplain enhancements. The USGS groundwater report estimates that approximately 145,000 acre/feet of water is being lost from the lower Yakima River. New wells will not be allowed to steal from surface water. The new approach will manage surface and goundwater as one pot of water. 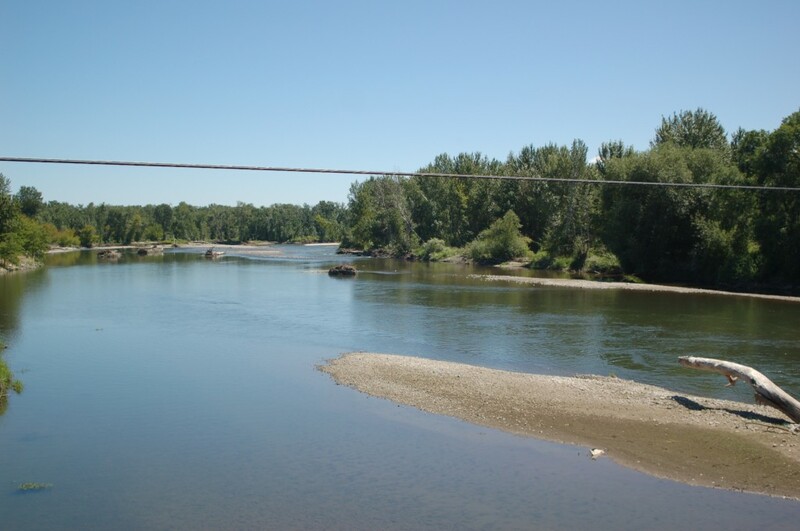 The USGS study includes that pumping groundwater from north of Yakima intercepts about 150 cubic feet of water per second from the Yakima River. Banking water for mitigation could create a means to offset impacts. No new wells can be drilled unless the impact of that consumption can be offset or mitigated. Other possibilities for moving water around that has been fully appropriated like water banking could be available so older water rights can be purchased. Pumping groundwater for residential use (subdivisions) could come at a great cost to nearby property owners and those in adjoining counties if overuse of exempt wells is permitted. from bridge over Yakima River near Wapato on Donald Wapato Rd.